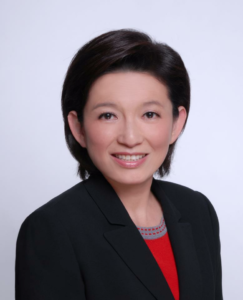 Dr. Yuan Fei Chang believes in a quality care through developing personal relationships with her patients to ensure a high level of understanding. She is fluent in English and Mandarin, but the office staff can service Spanish-speaking patients as well. Our office extends care to patients with appointments or walk-in patients utilizing the latest technologies, including digital x-ray, ultra sound devices, magnetic resonance imaging (MRI) equipment, and more. We excited to announce that we are in the process of setting up a paperless system of electronic medical records, where patients can view their results online.